Neck pain often leads to headaches and constant irritation. Your neck is one part of your body that cannot handle much more than what it was designed to do daily – hold up the head. Too much motion, weight or strain can cause your neck muscles to tighten or sprain, resulting in pain and irritation. As your chiropractor in Newport Beach, Torrance & San Pedro, we provide natural neck pain treatment to help you with any pain problems you might be experiencing. Generally, the pain stems from normal activities or accidents. You may also develop pain from arthritis or related health concerns. Depending on the cause of your pain, we address the situation with appropriate strategies. 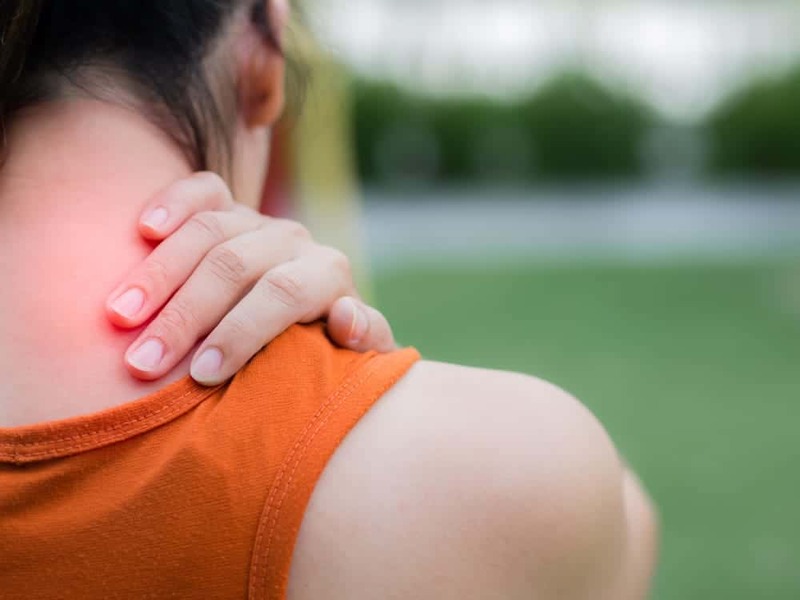 Car accidents, falls and certain sports injuries can cause whiplash.Whiplash occurs when the head is violently thrown forward and back (or vice versa), causing undue strain on the neck muscles. Symptoms of whiplash include a very stiff neck that makes it difficult to even turn your head. Most American adults own a cell phone (90%, according to the Pew Research Center) and laptop. Your neck could be strained by holding the wrong position for too long, which is common when looking down at the cell phone screen to browse, play or text. The laptop can also cause neck pain when you sit with it resting on your lap, causing your neck to curve and hold your head looking down at the screen. Sometimes, the pain in your neck, arms or legs is actually stemming from another place in your body – most often your back. A full evaluation and physical exam will help us determine if the right place for treatment is really your back instead of your neck. At Zaker Chiropractic, we recognize that multiple factors contribute to neck pain. Depending on the underlying cause of your pain, we may recommend different treatment solutions to fit your specific needs. We want to get you pain-free and back to your daily life without the use of medications. We believe your body was designed to heal itself, so our various techniques and therapies are based on helping your body achieve that goal. If you're suffering from neck pain in Newport Beach, San Pedro & Torrance, call us today and live pain free! You can find the relief you need from our neck pain doctor in Newport Beach and San Pedro. We encourage you not to wait to obtain help. Call our offices for a consultation and a free, 30-minute massage for all new patients. Call 424-235-1562 for our Torrance office, 949-734-4454 for our Newport Beach location, or 310-831-0003 for our San Pedro office.